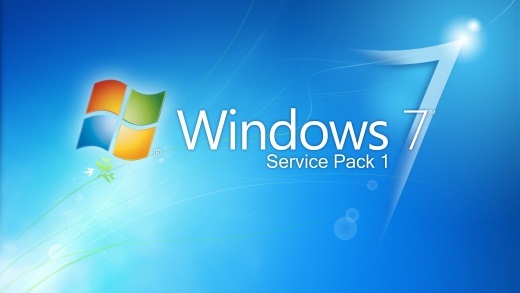 A service pack (SP) is a Windows update, often combining previously released updates, that helps make Windows more reliable. Service packs can include security and performance improvements and support for new types of hardware. Make sure you install the latest service pack to help keep Windows up to date. This download is provided by Digital River. Digital River is an official Microsoft online distributor partner. Below is direct download link of ISO file. These are bootable ISO image. After downloading burn the iso image with any CD/DVD burning software. Now boot the computer using this DVD and install windows 7. All you will need is a license key to complete installation process. or kya kya free hai sir…. and what about key that it will ask while installation. Is the key included or we need to pay for key?? You should have a genuine license key to finish installation. This is only setup. Thanks,but where is Home Basic? You need to purchase a key to complete installation. This is only setup.